Chris qualified from University of Wales College of Medicine Dental School in 2003. He completed 12 months professional training at Oakdale Dental Clinic. After VT he worked for 5 years in general practice where he gained experience in many aspects of modern dental care. He joined Clifton Dental Care in 2009. 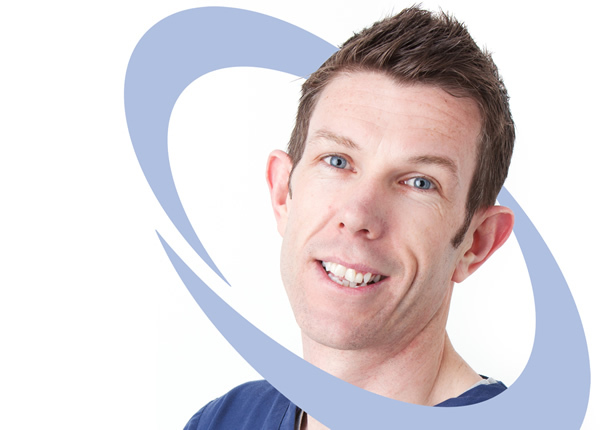 He has a keen interest in orthodontics providing patients with the latest systems to straighten their teeth. With this in mind he is fully trained in Six Month Smile cosmetic braces the revolutionary orthodontic system that provides a fast and economical way for adults to begin smiling with confidence. Outside of dentistry Chris enjoys spending time with his family and when time allows keeping fit and competing in the occasional triathlon.